The Coba ruins provide many top reasons for tourist to visit, especially if you have visited the Yucatan before. Less popular (and far less crowded) than Tulum or Chichen Itza, Coba has many unique highlights. 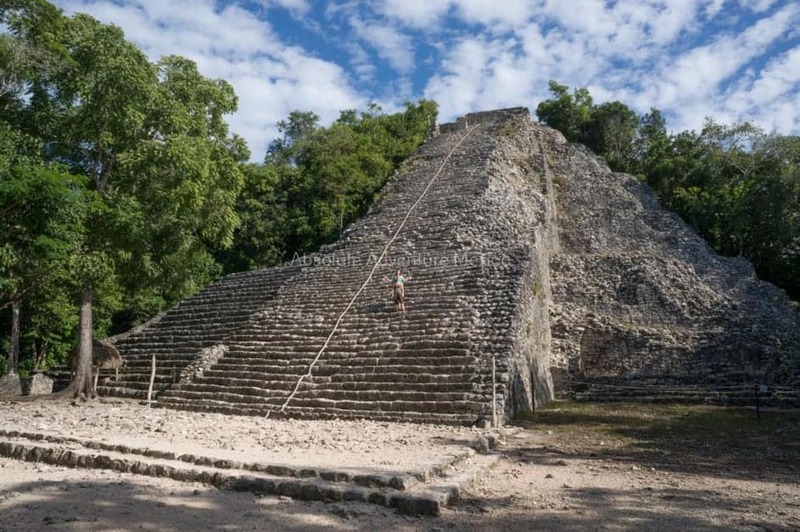 For example, you can still climb 130 steep steps up the highest Mayan temple pyramid in Mexico at Coba. You’ll see amazing jungle views from the top! 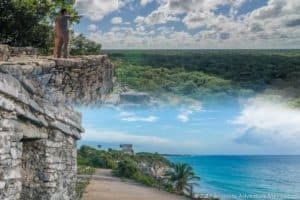 What makes Coba Ruins Tours so exciting is the fact that many of the buildings still remain covered by dense jungle. Just imagine what archaeological secrets lie undiscovered beneath the dense rainforest! Coba is much older than similar Mayan sites at Tulum and Chichen Itza. 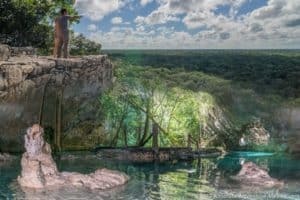 In fact, evidence suggests that Coba was inhabited as long ago as 50BC, although the majority of the city was built during the Late Classical Period (500-900AD). It’s hard to imagine that the city was flourishing when the Roman Empire was at its peak. In addition, Coba has many ancient stelas with Mayan symbols carved into the stone. They probably marked important events in ancient Mayan civilization. Families, teenagers and those who enjoy fun adventures will love exploring this unique archaeological site. Unlike other Mayan sites in the Yucatan, the ruins of Coba are very hands-on and definitely not boring. The 30 square-mile (80km²) site is so widespread, the best way to explore it is by bicycle, taxi-tricycle or rickshaw. 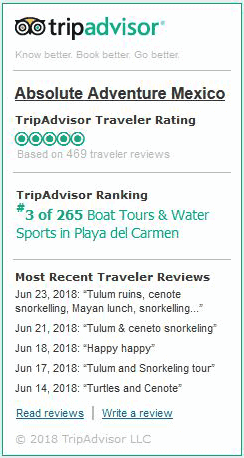 Coba is less than two hours from Playa del Carmen. 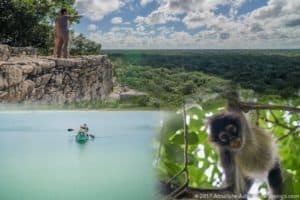 Why not opt for an affordable Coba Ruins Tour with private guide? 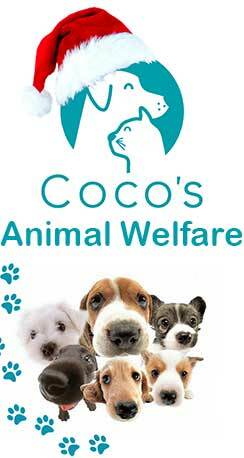 Learn the mysteries of when and how Coba was built and why it was abandoned in 1550 before lying undisturbed for over 300 years.